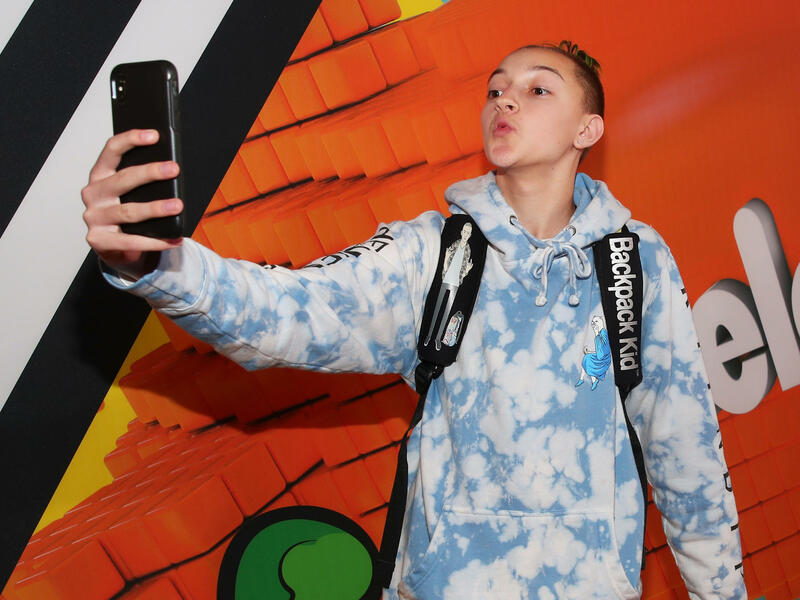 Russell Horning, aka Backpack Kid, rose to Instagram fame after a video of him doing his signature dance move, "The Floss," went viral. Meanwhile, Fortnite — the battle royale game made by Epic Games, and which is among the most popular games worldwide — is making money by selling players upgrades, including one for a dance called "The Floss." Today on The Indicator, how Backpack Kid is fighting back.